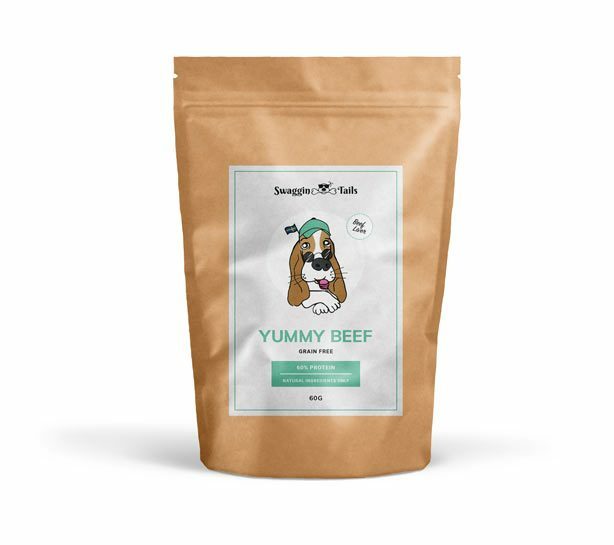 Yummy Beef is a mouthwatering treat made of Ox liver from Swedish farmers, completely grain free and without additives. The small bites make it perfect as your everyday treat for training and reward or when just can’t resist those puppy eyes. 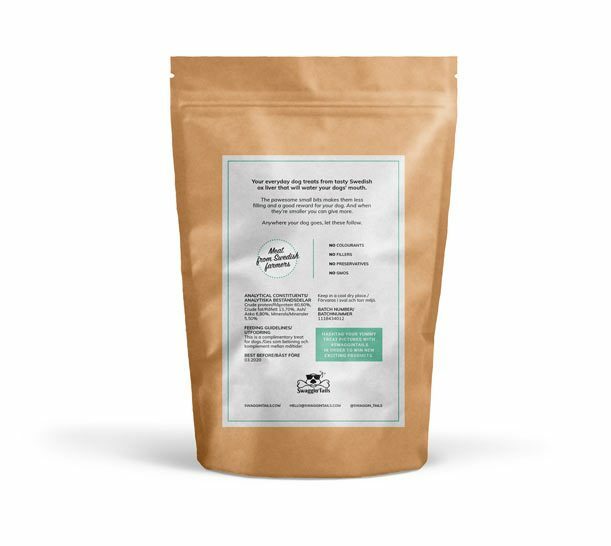 Containing just one protein source make this treat more convenient for those allergic pooches. Thanks to the practical zipper you can easily bring the treats with you for those cosy walks.